Jesus Christ was very clear: One day he will return-and none of us knows when. 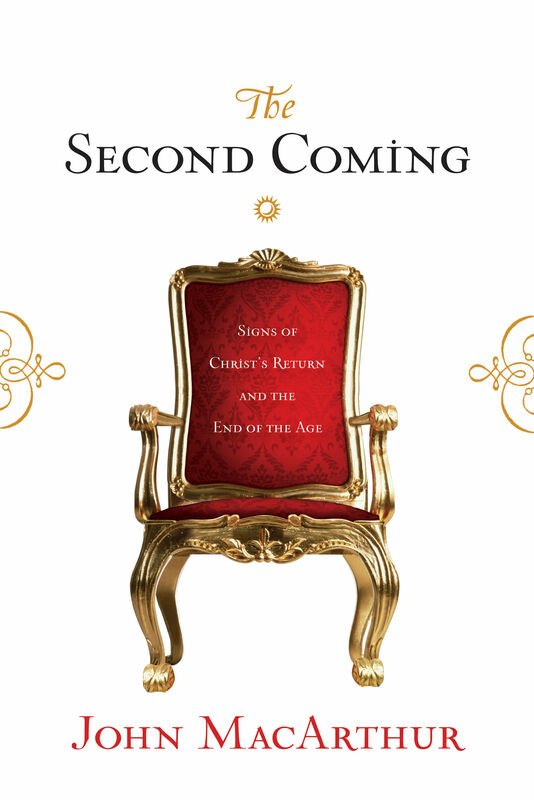 Vocal fanatics claim to know the details of the second coming, causing many Christians to all but ignore the good news that Jesus is coming again. Yet God's own Word commands us to know the signs of the times, to remain watchful, and to be ready-whenever Christ comes. 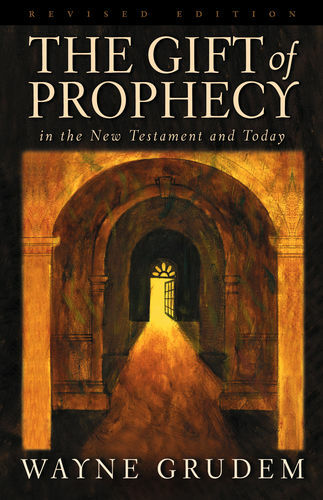 This book is a straightforward, in-depth exploration of the key biblical texts regarding the second coming; most notably, Christ's longest and most important eschatological message, the Olivet Discourse. As you study what the Word of God says about these matters, it will stir in your heart an earnest longing for Christ's return-as well as a certainty about how to live expectantly until he comes again.